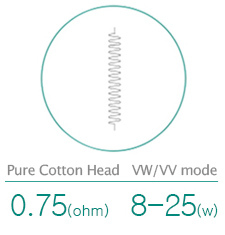 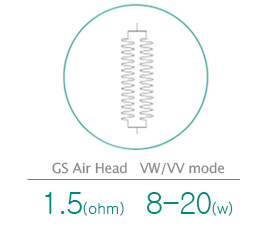 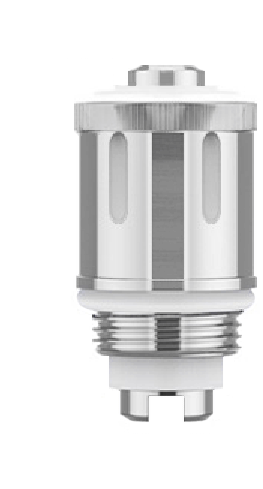 The new Eleaf GS Air Head Coil 0.75ohm with pure cotton wick is added to GS Air series atomizer heads. 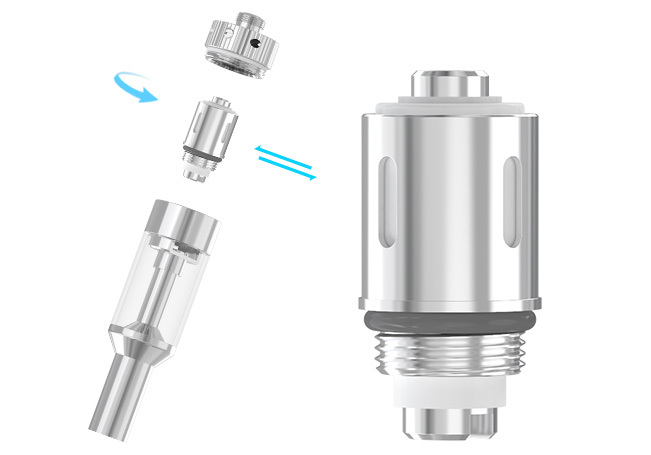 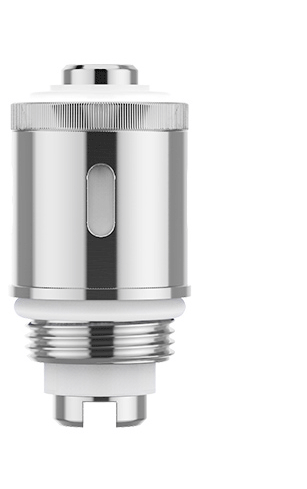 There are now four different types of Eleaf GS Air atomizer heads for your options. 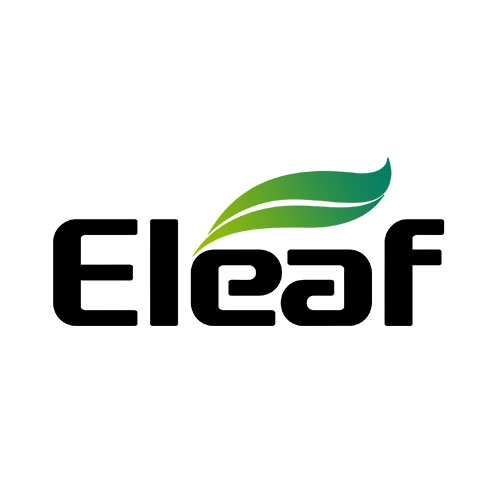 Different choices, different experience!